It was a good experience studying in such a good college providing beautiful facilities . It is very good college for everyone.Nice to be a part of college, friendly culture, awesome faculty, no Ragging etc.A very good place that every student thinks in everyone's mind to be a part of such a beautiful college. Bad remarks are less. The college management was not strict like school the given freedom to students and taken tough decisions for maintain good environment. 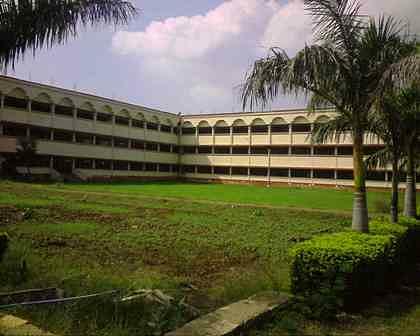 The college was best in my life. 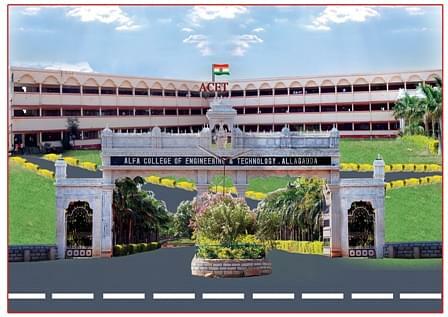 ALFA College of Engineering and Technology, Kurnool was established in 2001 under ALFA Educational Society. 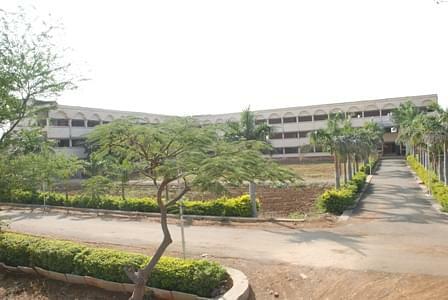 It is affiliated to Jawaharlal Nehru Technological University (JNTU), Anantpur and approved by All India Council for Technical Education (AICTE), New Delhi. It is an ISO 9001:2008 Certified Institute. The vision of the college is to evolve and emerge into a premier and the most preferred technical institution at every level of academic pursuit across the country. The mission of the institute is to educate students from the local and rural areas, so that they become enlightened individuals, improving the living standards of their families, industry and society. 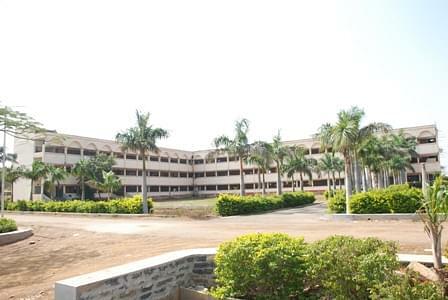 It is located in a wide-spread area of 32 acres of land at Allagadda in Kurnool District of Andhra Pradesh. The central library has a well stocked library.. Available for boys and girls student with accommodation capacity of 200 male students and 95 female students.